New studies, new biophysiological findings, new indications and fewer contraindications. This year's IVT Symposium was a complete success! Delegates from numerous countries, from Russia to Brazil, met in Moscow on May 27 to share their experiences, their know-how and the study of intermittent vacuum therapy. 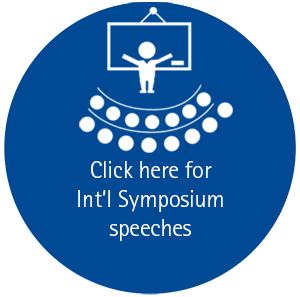 Further information / speeches HERE you get an overview of the different speeches held by the international IVT community.